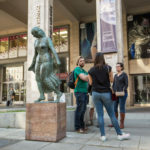 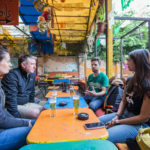 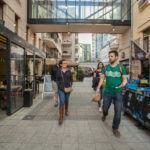 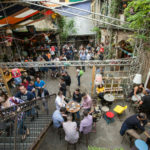 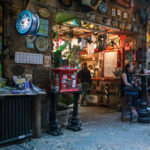 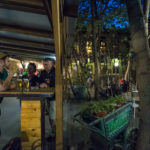 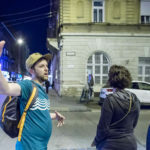 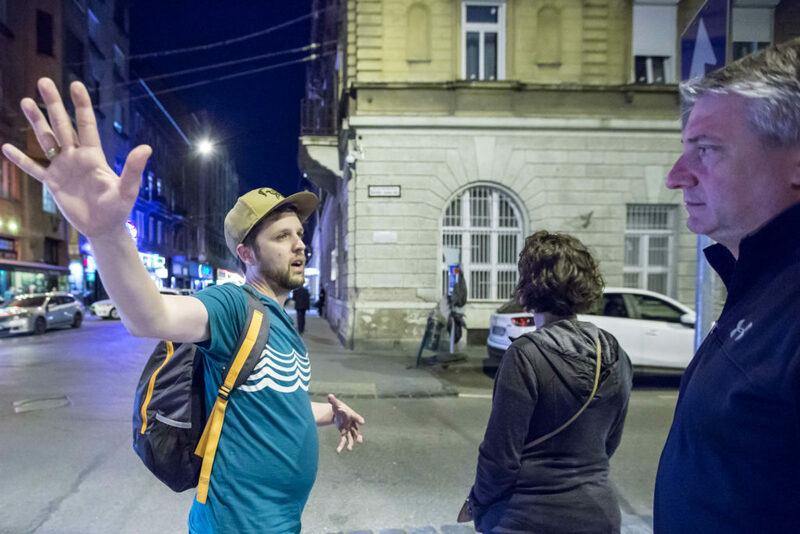 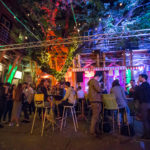 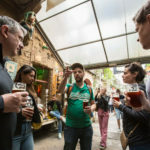 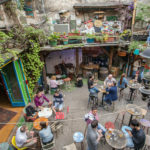 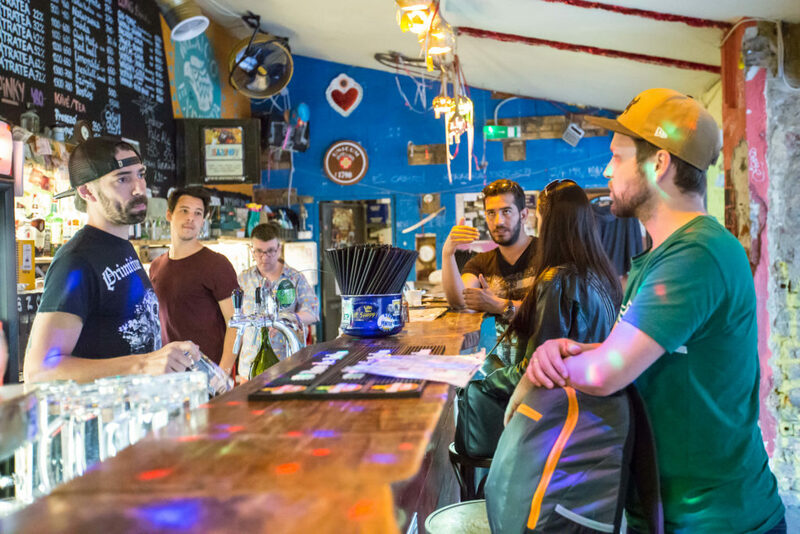 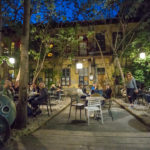 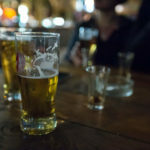 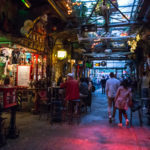 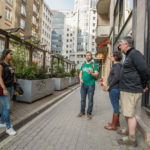 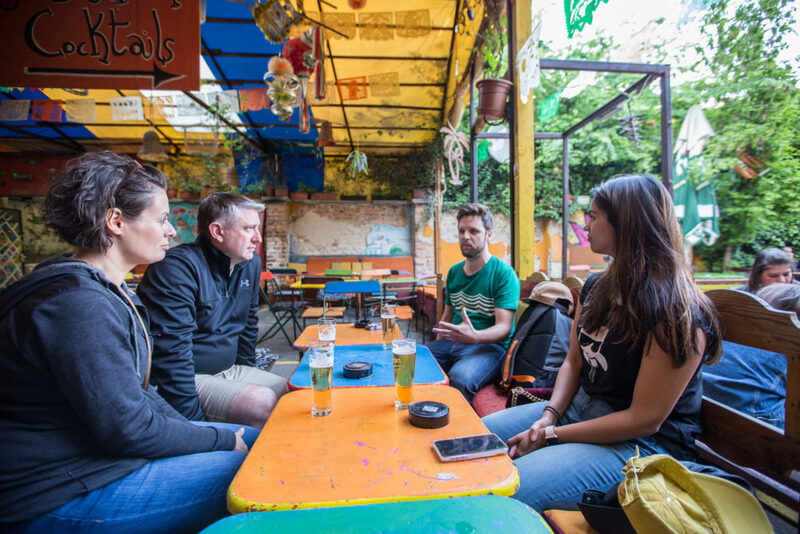 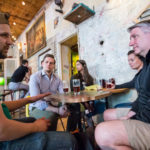 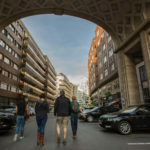 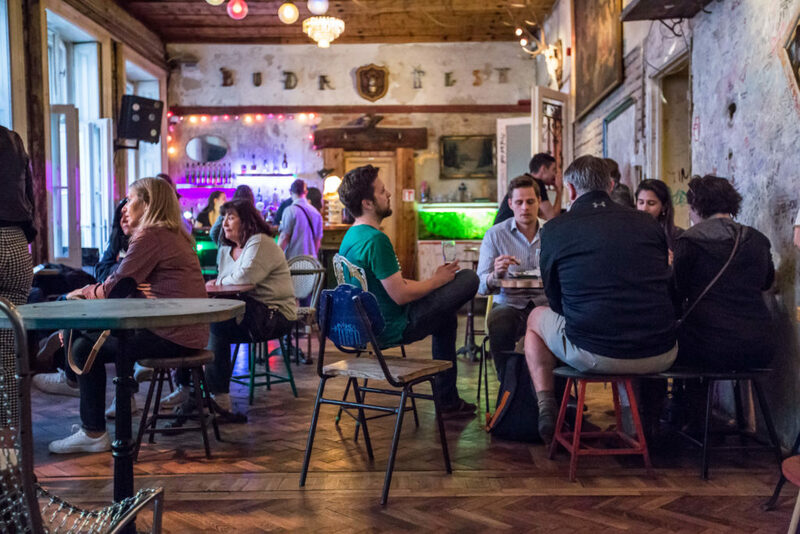 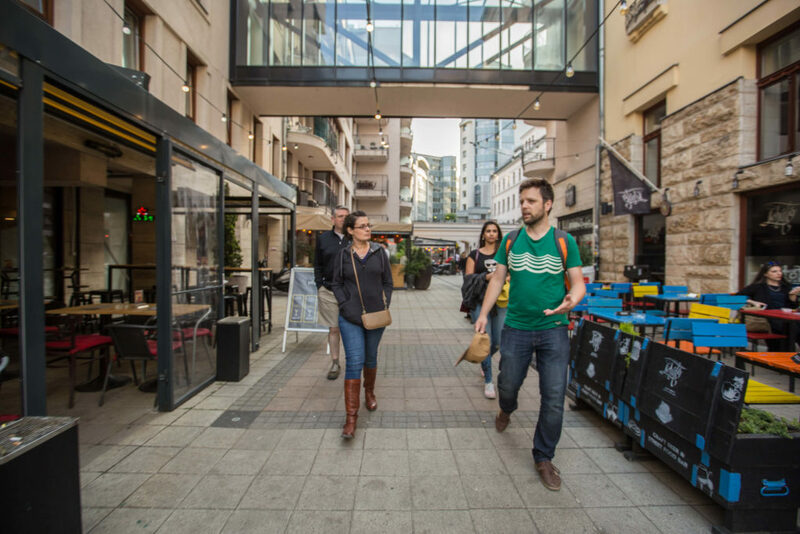 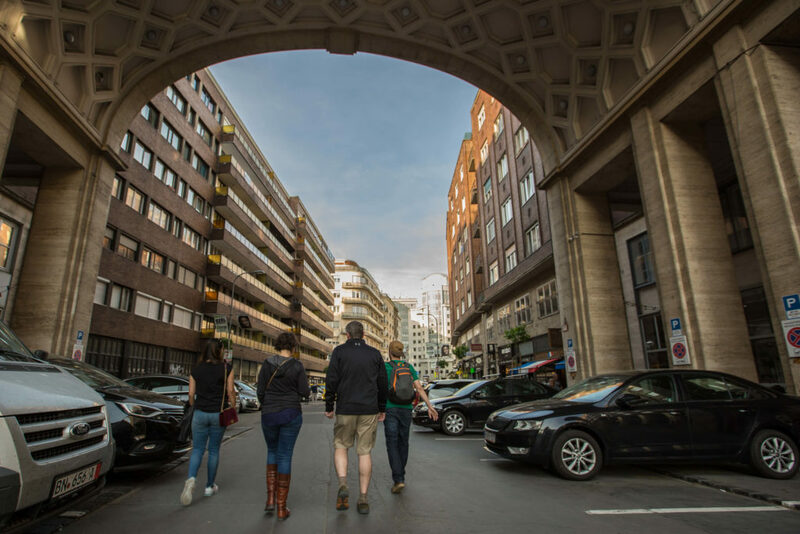 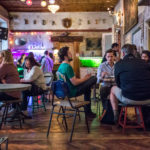 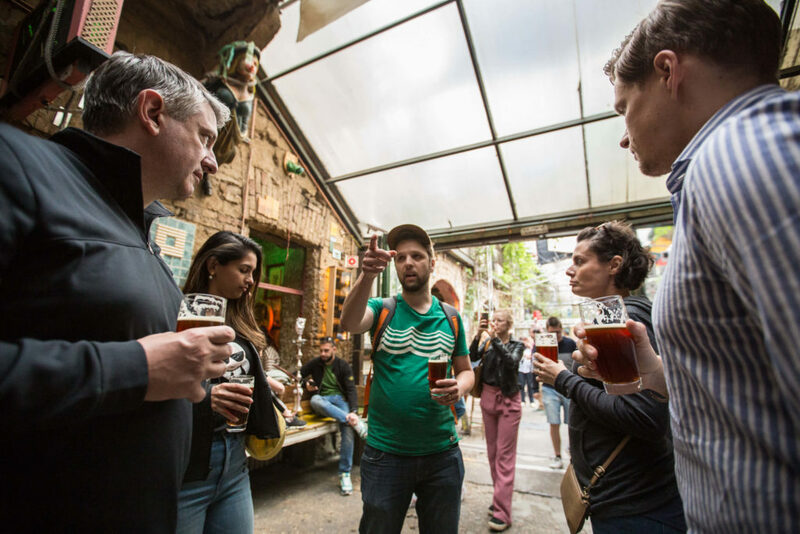 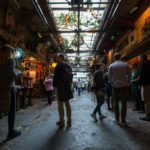 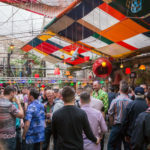 Discover what makes Budapest’s nightlife so unique by exploring the evolving ruin pubs, and learning how they developed and transformed a neighborhood. 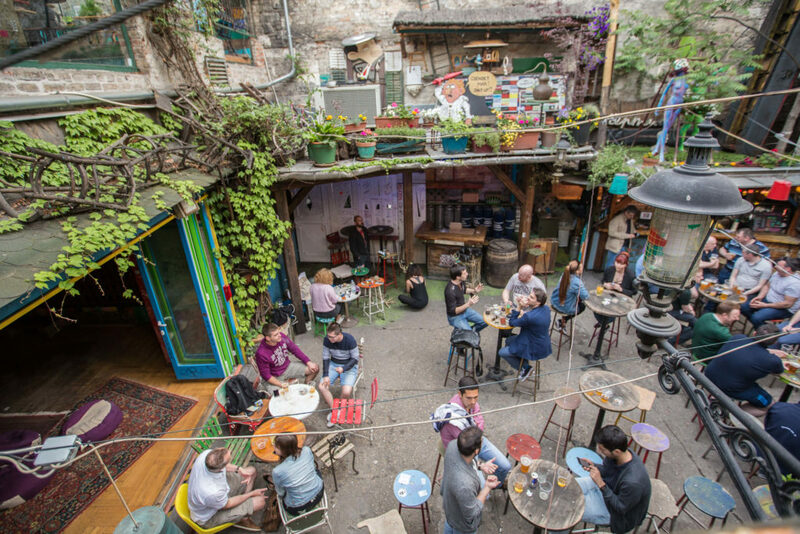 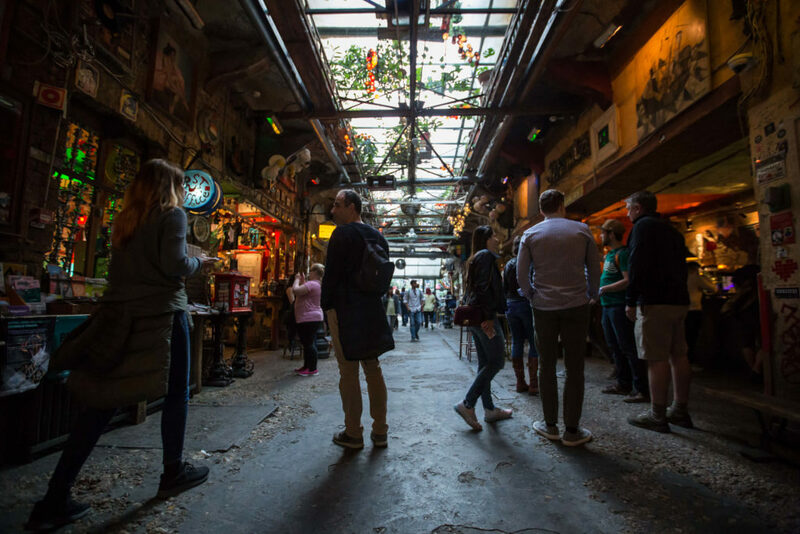 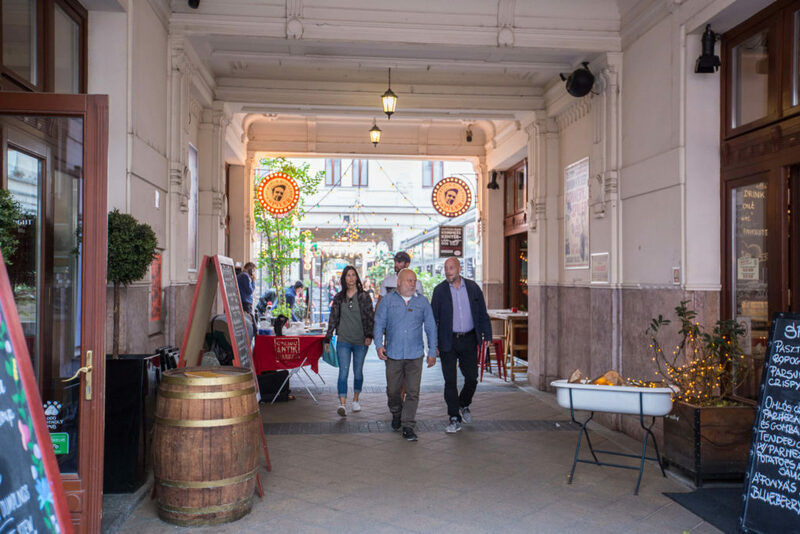 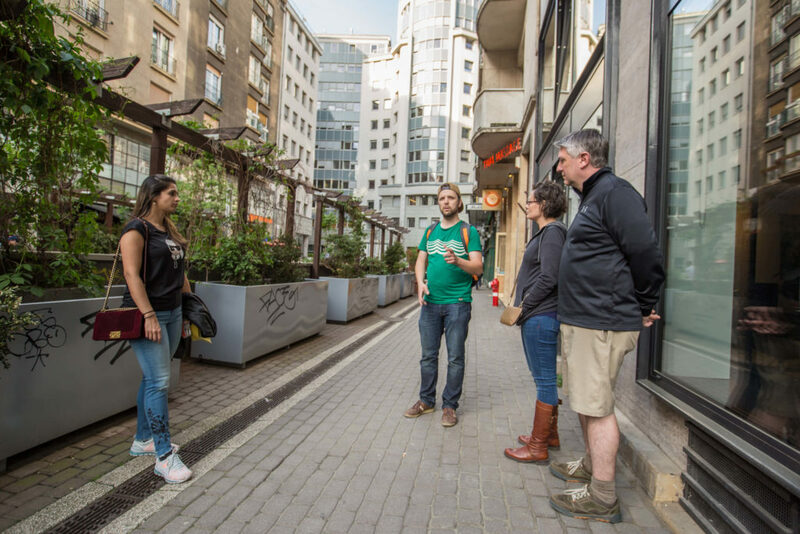 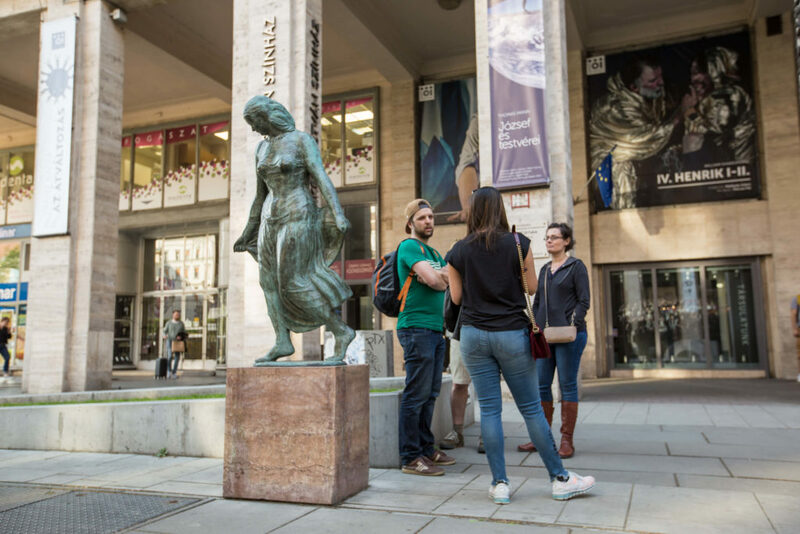 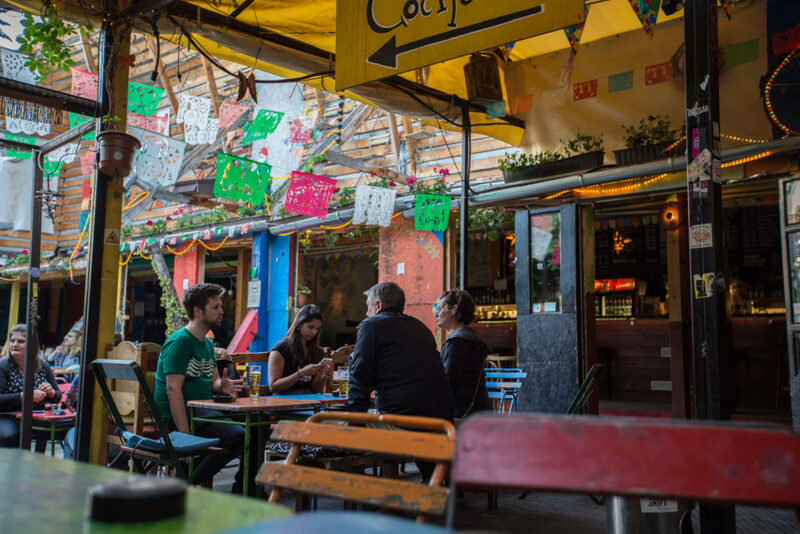 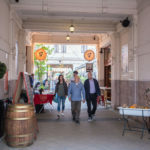 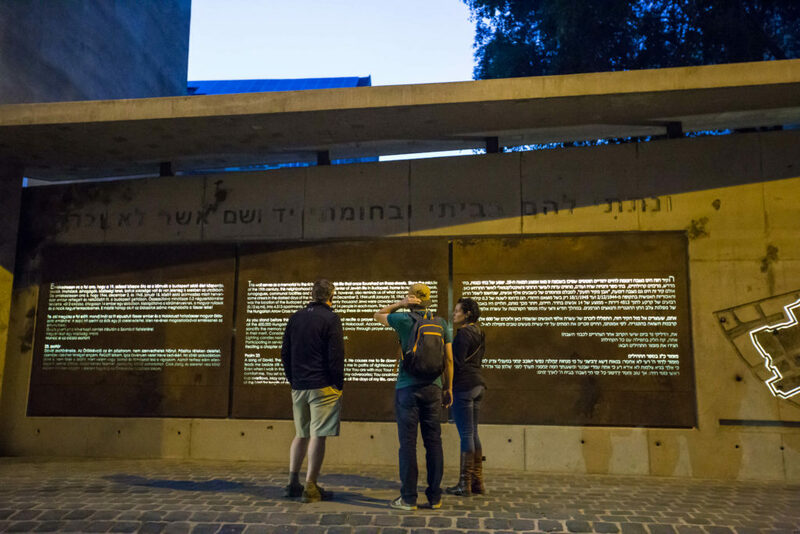 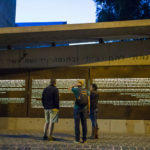 Deep inside the dense history-filled Jewish quarter, hidden within battered pre-war buildings are some of Budapest’s most popular hangouts. 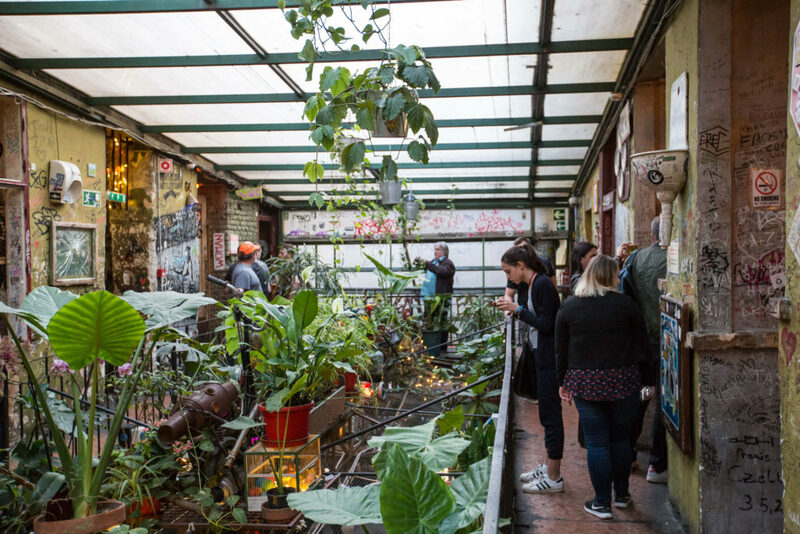 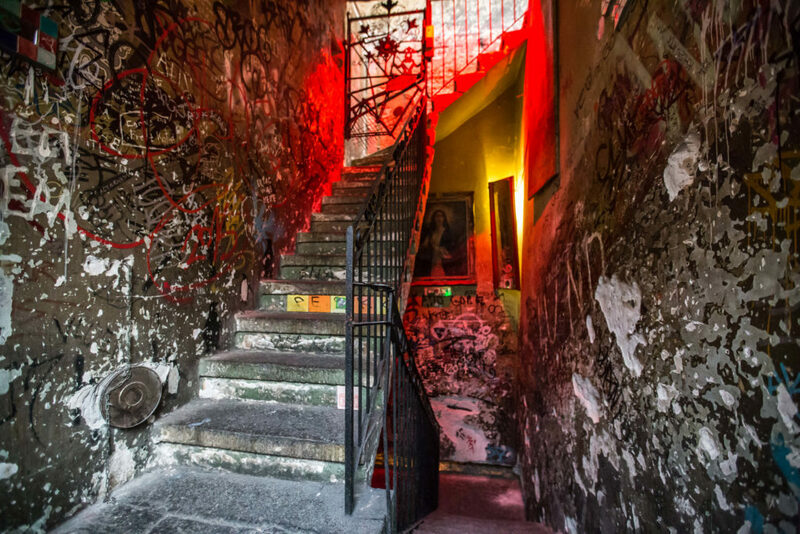 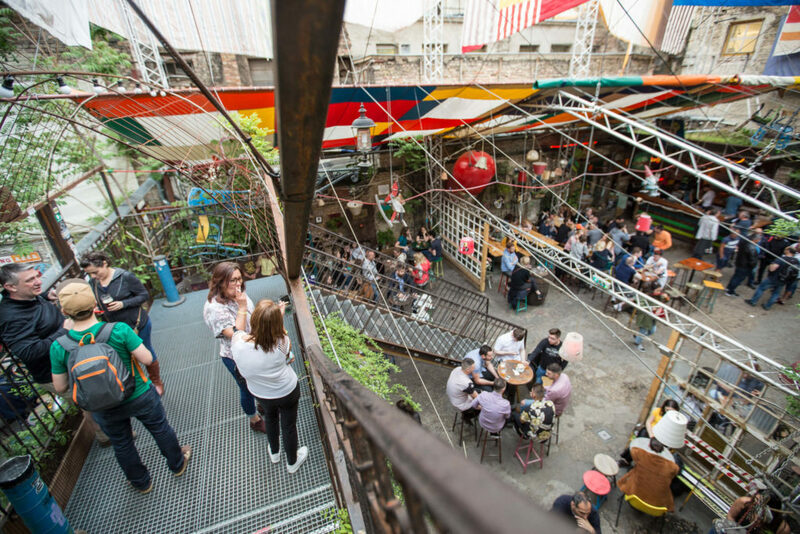 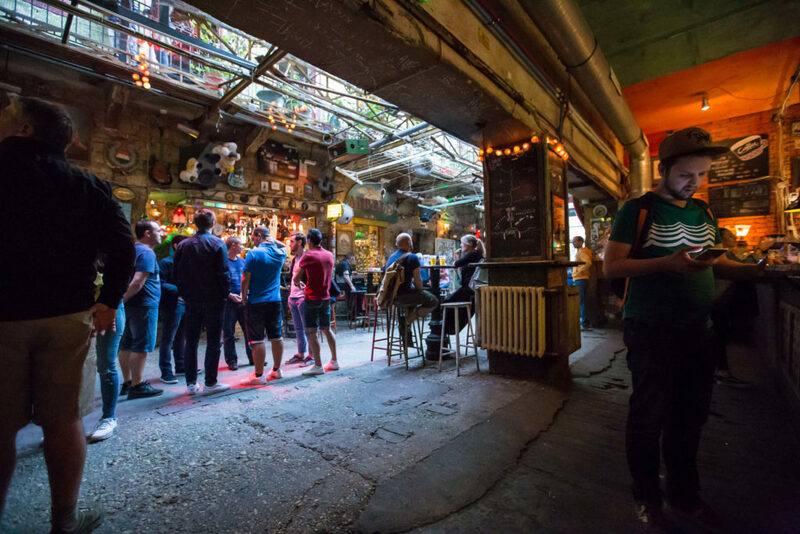 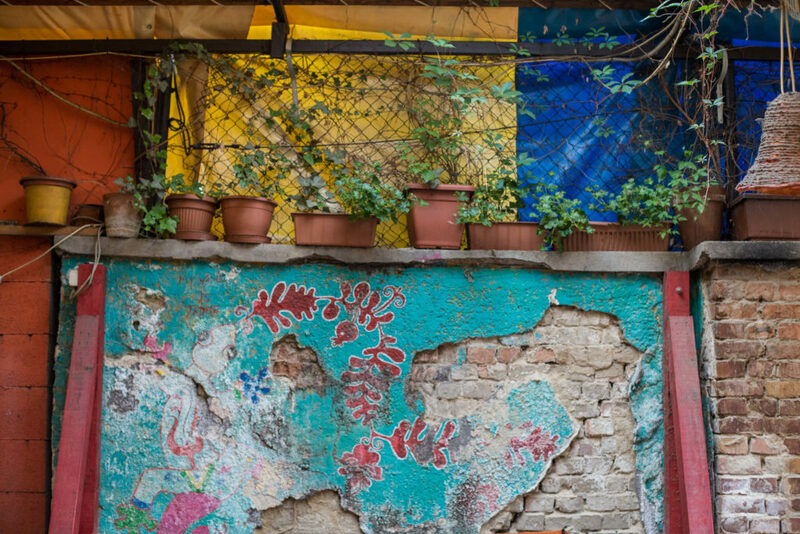 From the outside they may look like squatters blocks, but inside are the ruin bars—filled with unexpected layers of detail—which have become Budapest’s own brand of local cool. 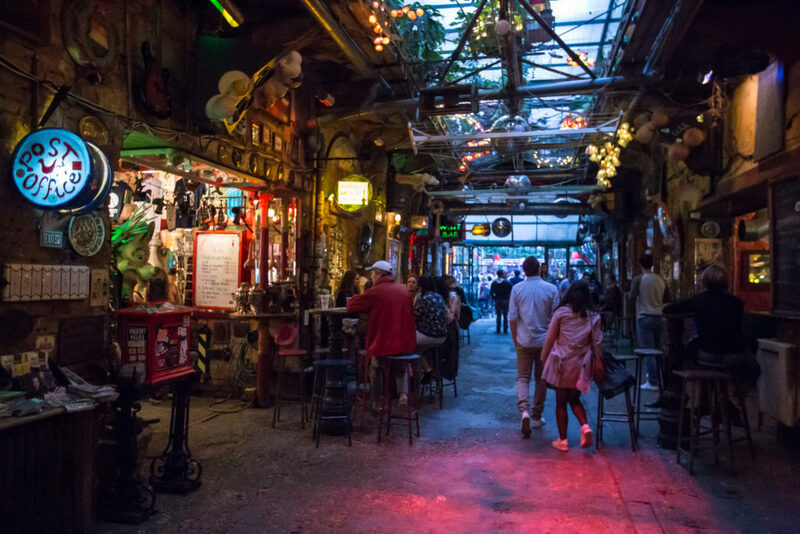 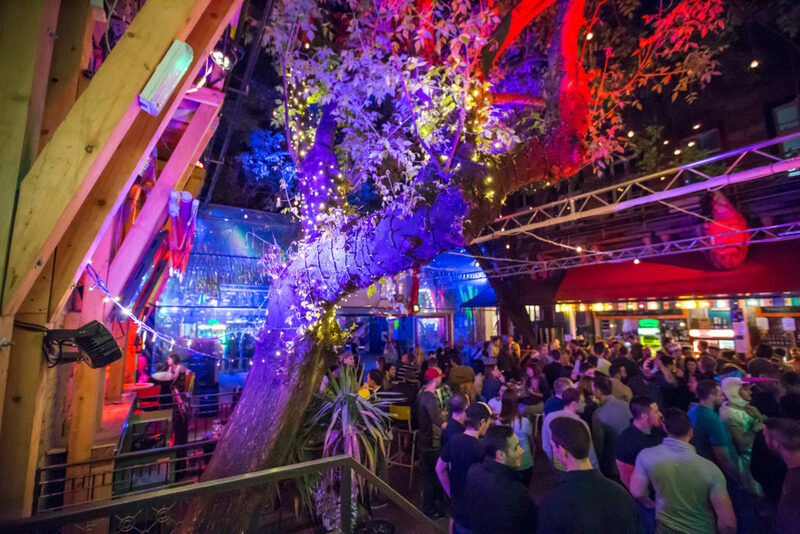 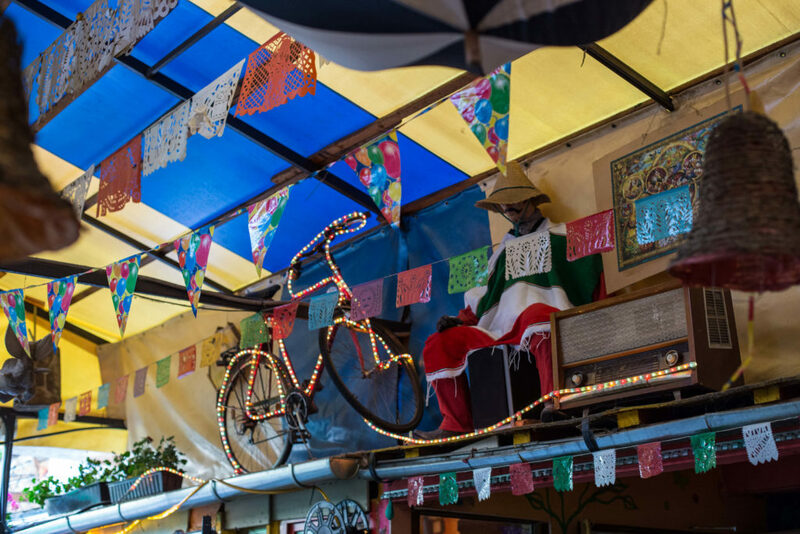 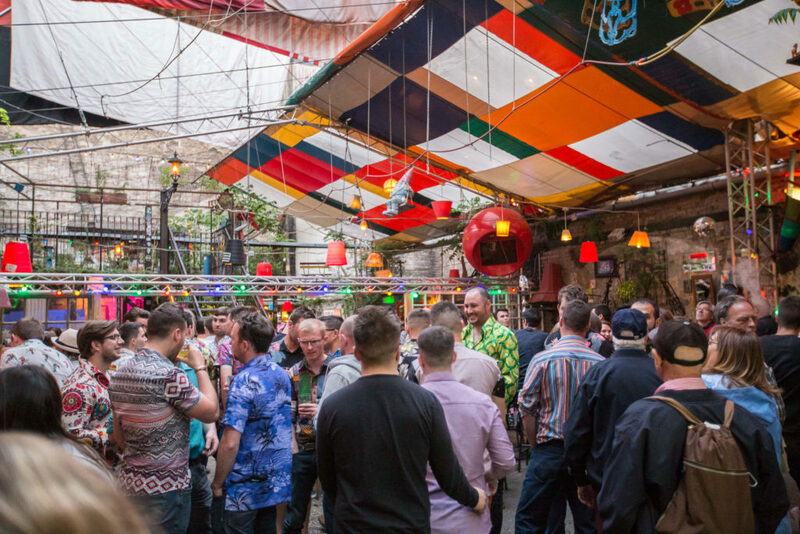 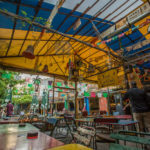 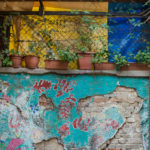 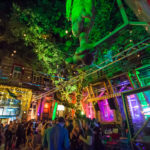 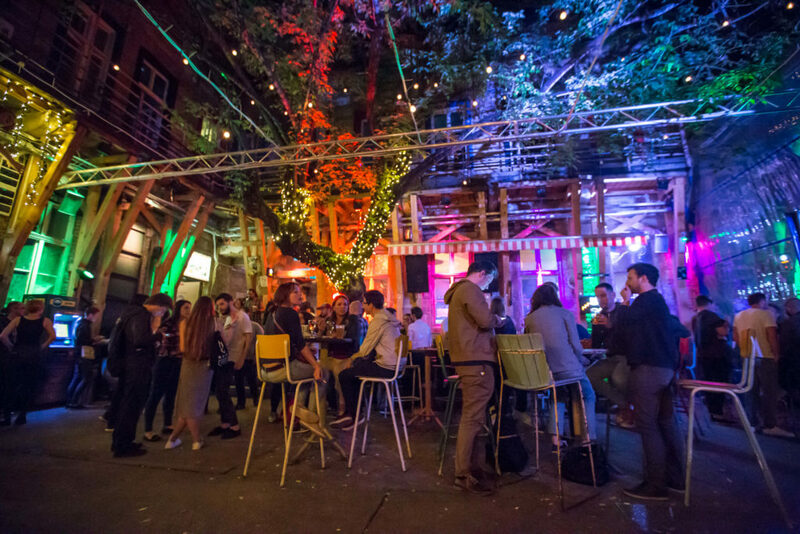 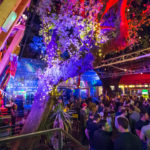 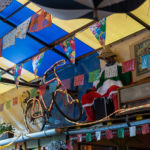 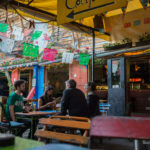 Abandoned buildings, old cellars and derelict spaces have been transformed into dozens of these wildly decked-out bars. 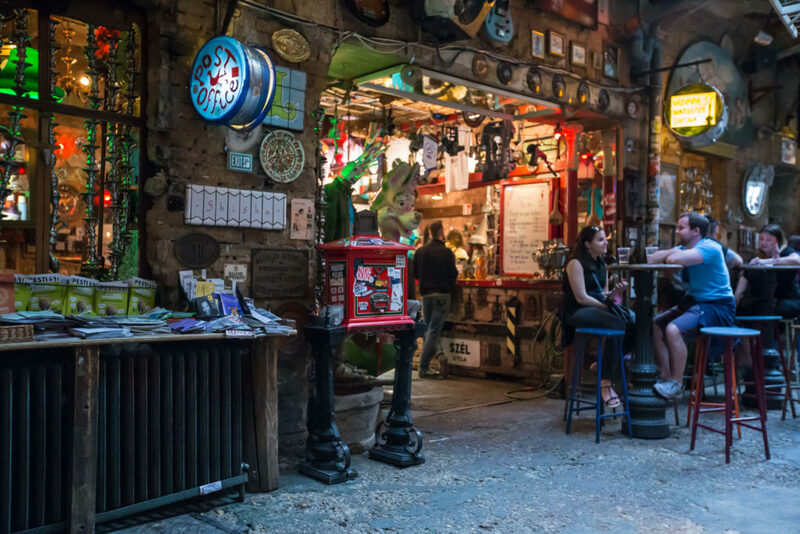 Entertaining details abound—think old bathtubs and broken-down cars turned into seating, ladies walking around selling carrots, and all manner of nostalgia stuffed into every nook. 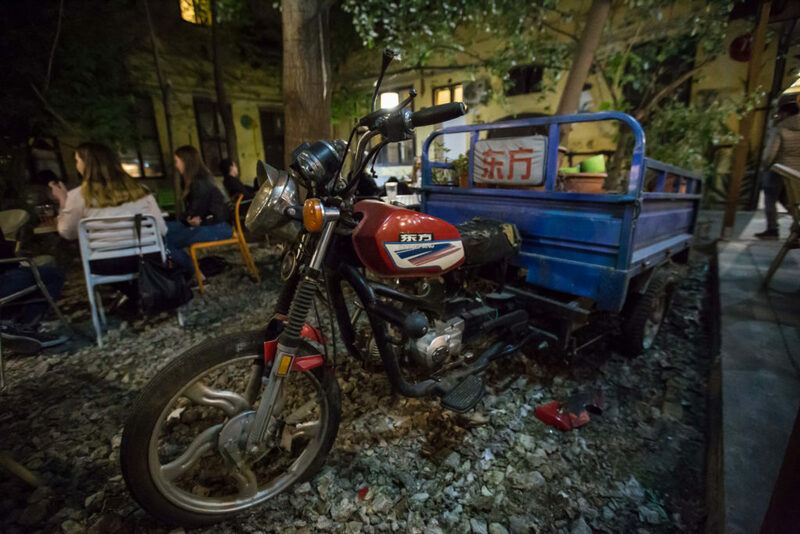 Some have been around for more than a decade, while others disappear just as quickly as they pop up. 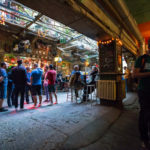 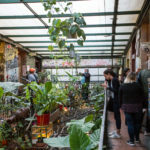 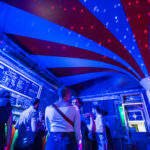 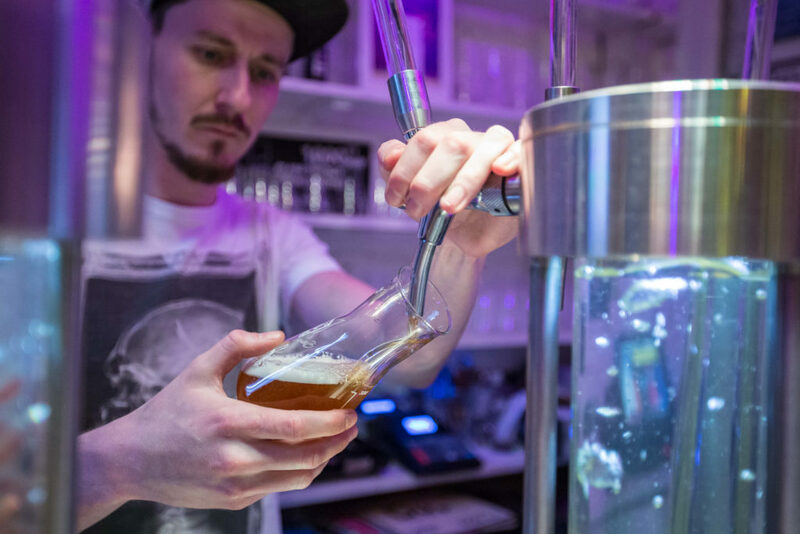 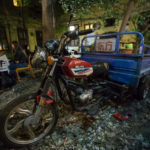 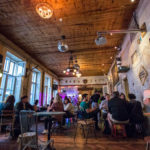 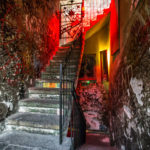 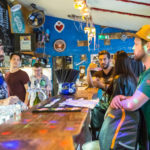 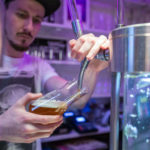 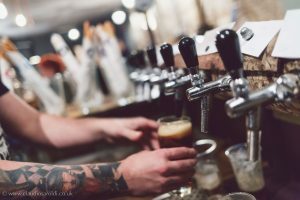 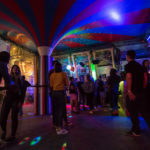 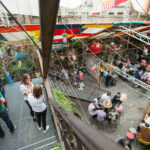 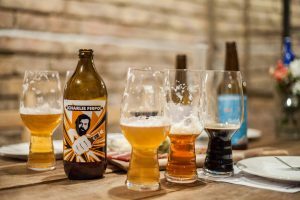 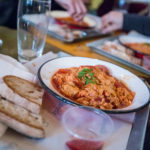 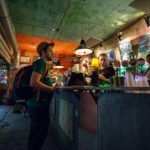 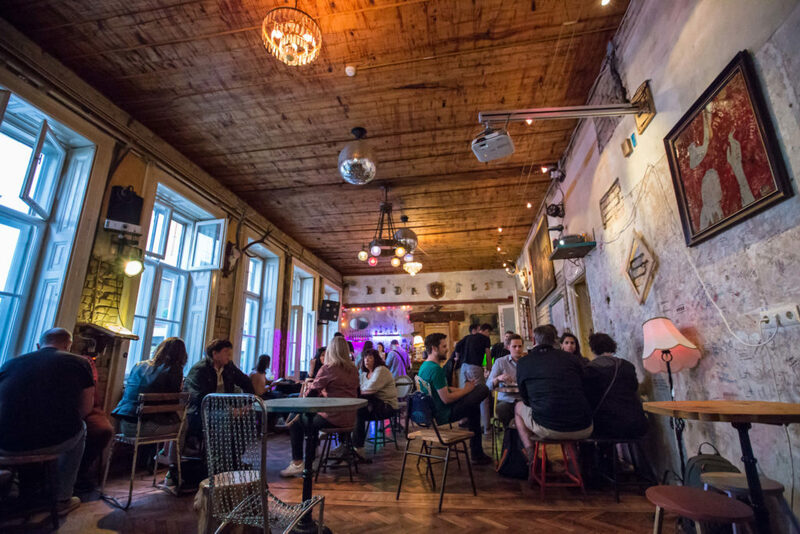 Ruin bars have introduced a new wave of entertainment in Budapest and have expanded beyond simply serving booze into cultural, artistic, and sometimes, gastronomic hotspots. 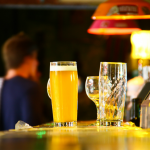 The phenomenon began in the early 2000s, and has been evolving ever since. 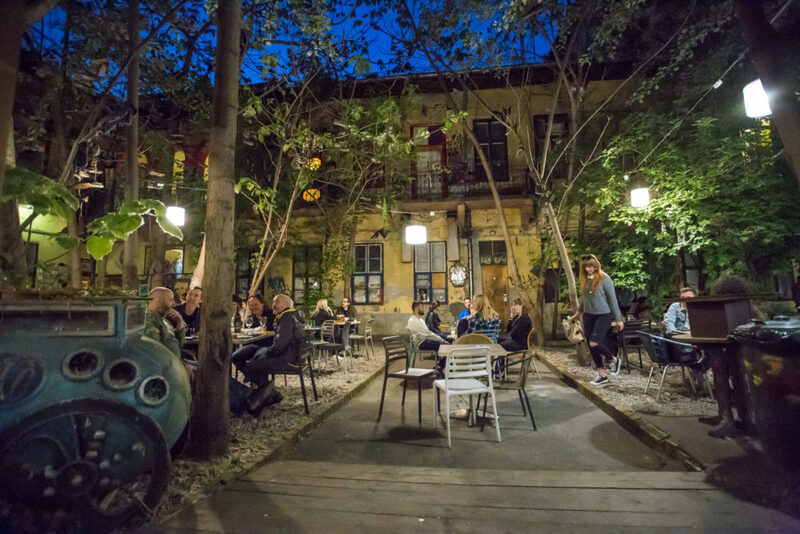 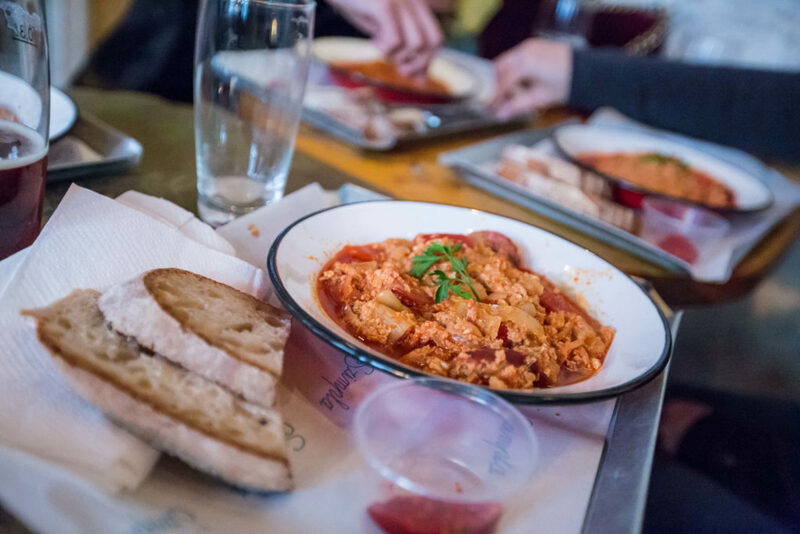 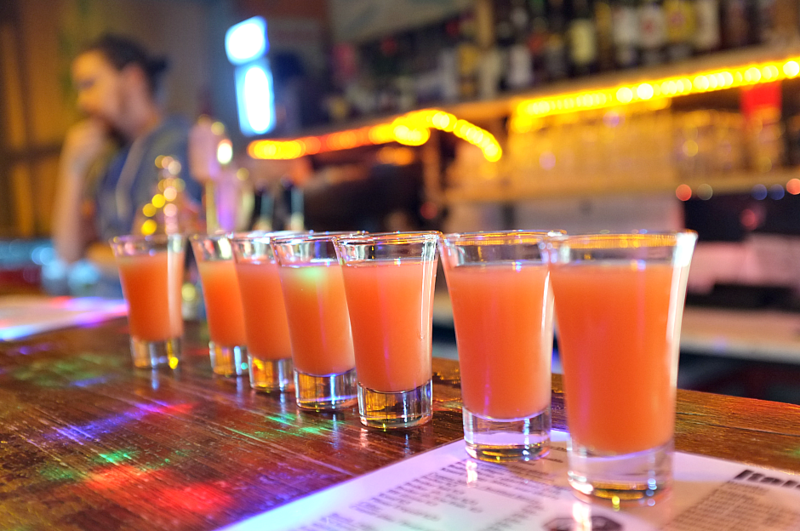 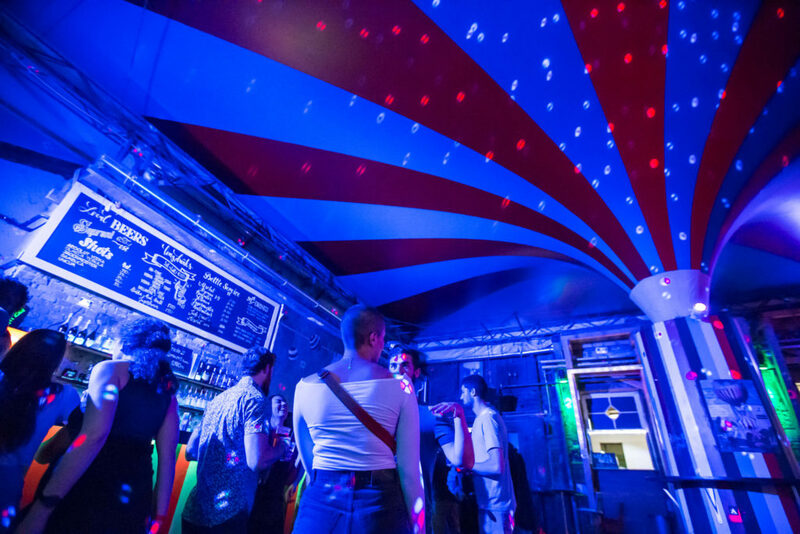 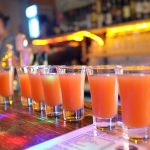 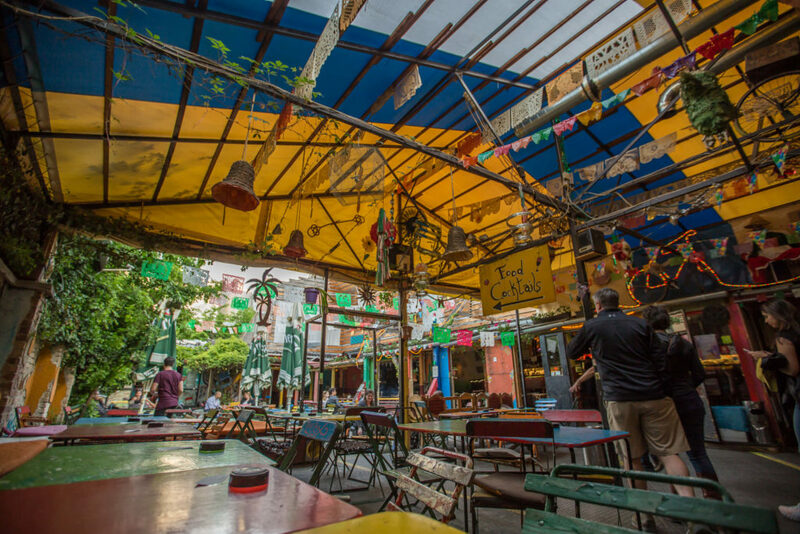 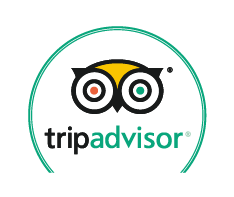 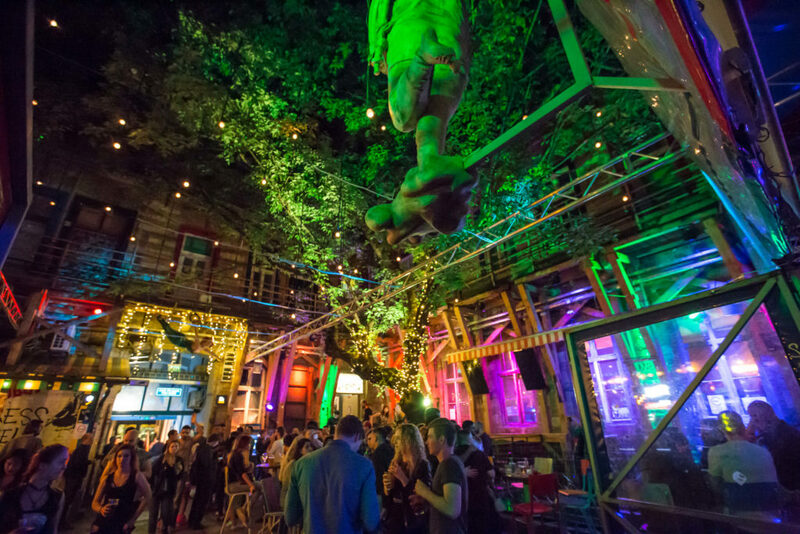 Join us to explore this special aspect of Budapest’s nightlife scene. 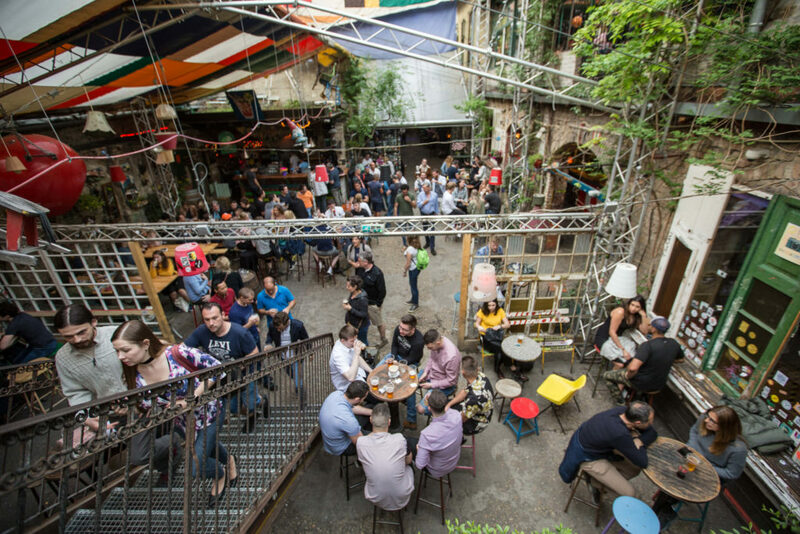 Learn what propelled the development of the ruin bars, how they have impacted the fabric of the neighborhood, and how they are still evolving. 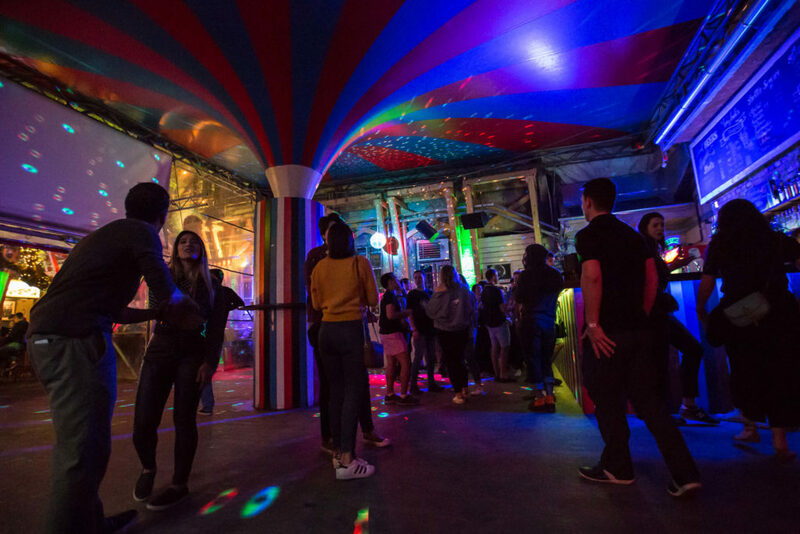 We’ll discuss their cultural and artistic significance, as well as how they have influenced the city’s entire nightlife/drinking scene. 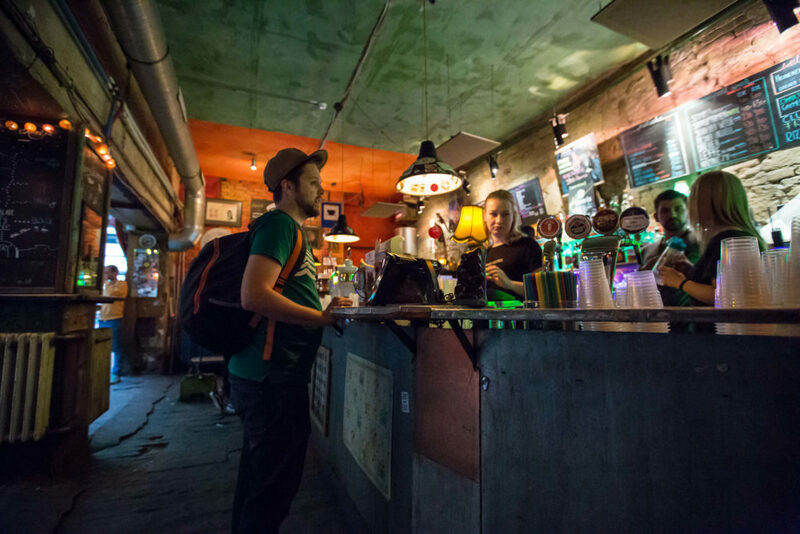 You’ll experience a handful of ruin bars in different styles. 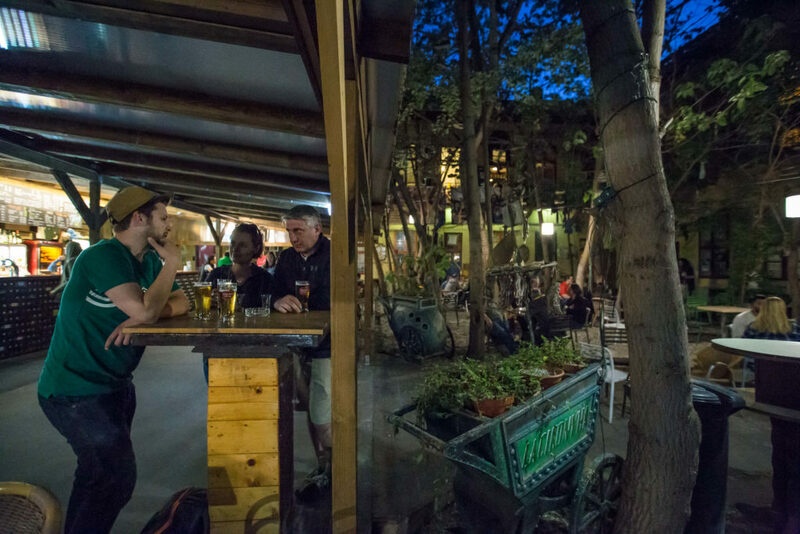 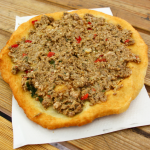 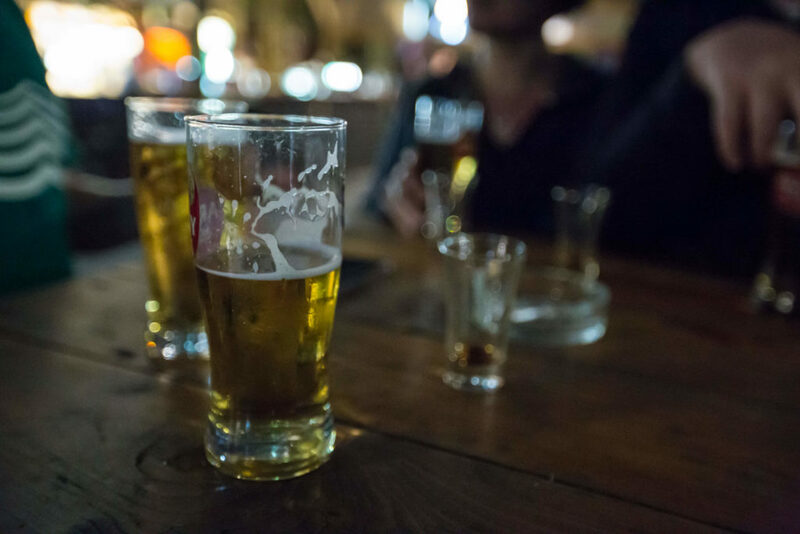 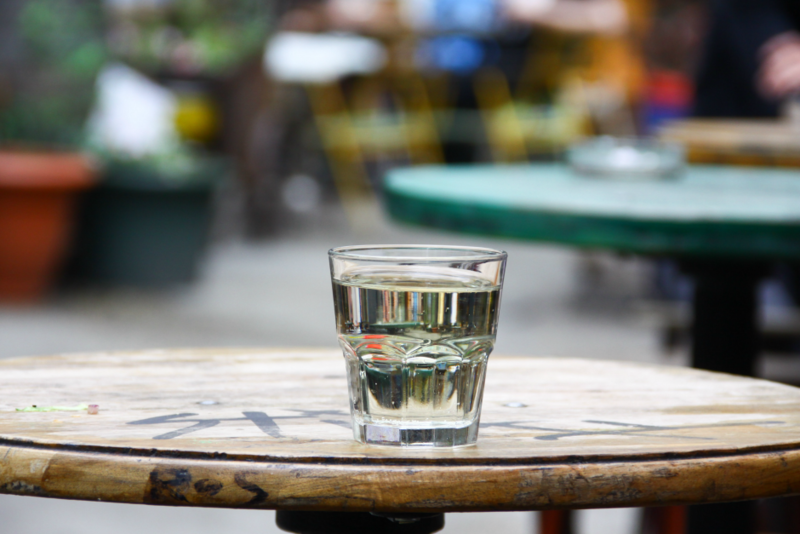 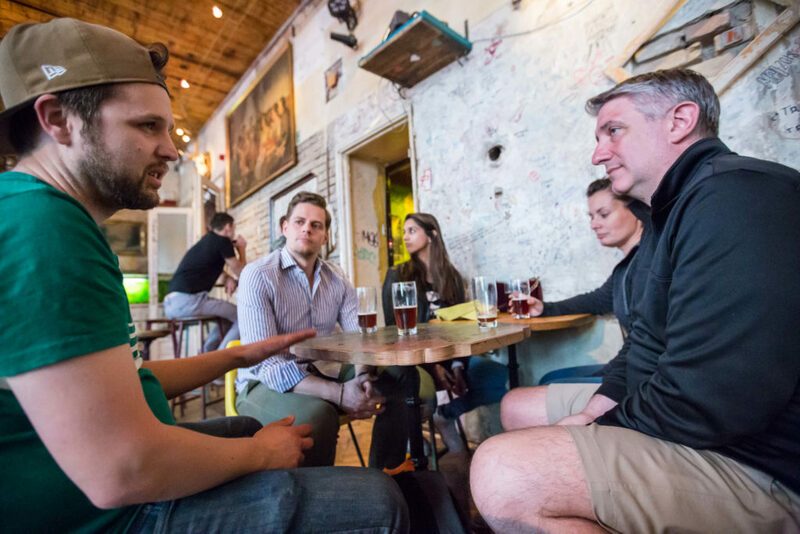 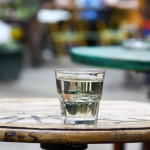 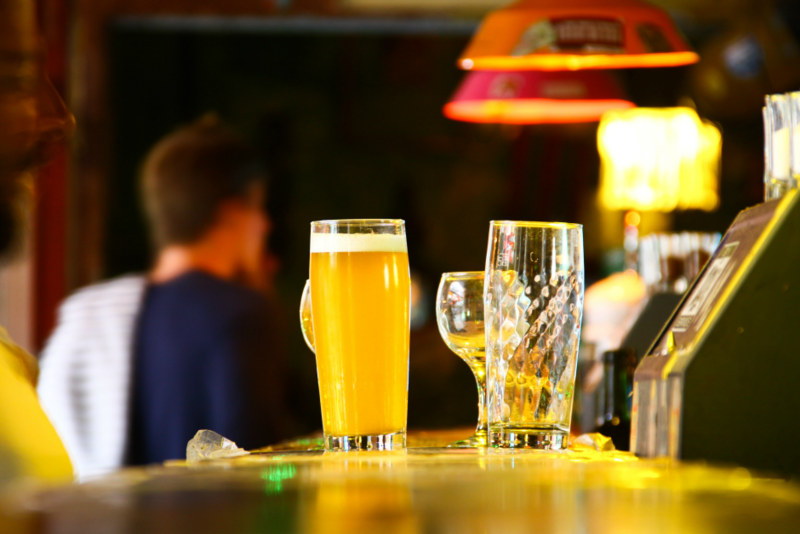 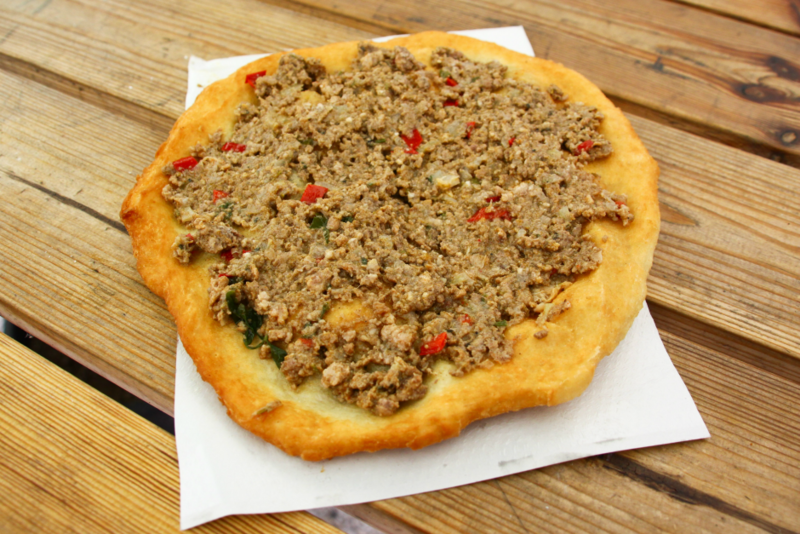 We’ll drink like a locals and sample a few different popular local drinks, such as fröccs, wine, and pálinka.